Meanwhile, Beyonce paid tribute to Jay Z and daughter Blue Ivy together on Father's Day. 2. 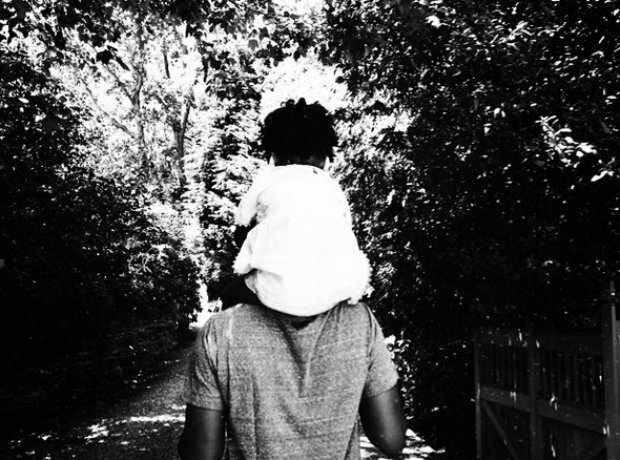 Meanwhile, Beyonce paid tribute to Jay Z and daughter Blue Ivy together on Father's Day.